I am a clinician-scientist focusing on breast stem cell biology and translational breast cancer research. My laboratory, jointly headed with Professor Jane Visvader, is working to understand how normal and cancerous cells develop in the breast. We are using this information to advance new treatments for breast cancer. 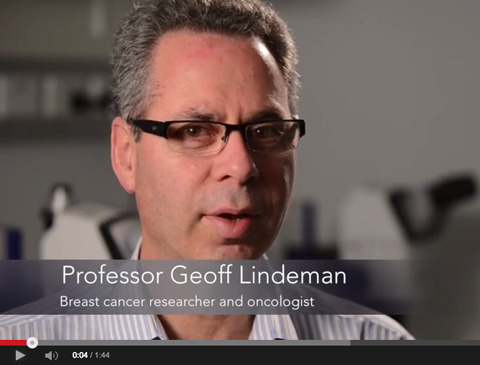 Identifying breast stem cells, which give rise to normal breast tissue. Defining how normal breast growth is regulated, and how errors lead to breast cancer. 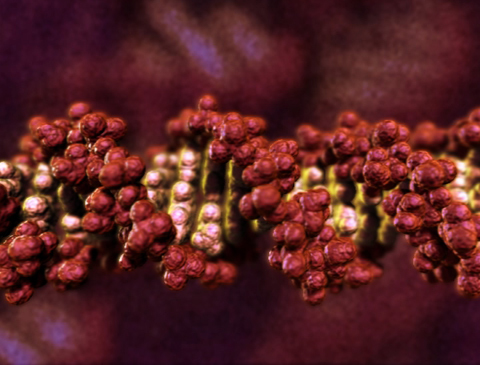 Identifying the breast cells that are predisposed to becoming cancerous in women with BRCA1 gene mutations. Discovering potential strategies to treat and prevent breast cancer. An important focus of our laboratory the transfer of discoveries to the clinic. Towards this end, we have generated valuable preclinical models to study novel treatments. Two of our laboratory’s discoveries are now entering clinical trials. Our laboratory is studying molecular regulators of normal breast development and cancer,with a particular interest in breast stem cells and the breast epithelial cell hierarchy. We use many techniques including patient-derived xenograft models, and in vivo microscopy to reveal how breast cells normally develop and elucidate their contribution to cancer formation. We recently established the National Health and Medical Research Council Centre for Research Excellence in Translational Centre for Breast Cancer Research (TransBCR). This centre is enabling translational research and clinical trials in breast cancer, and exploring potential chemoprevention strategies for women at high risk of developing breast cancer. Our researchers have discovered that an existing medication could have promise in preventing breast cancer in women carrying a faulty BRCA1 gene. Angelina Jolie has had a double mastectomy, so what is BRCA1? Professor Geoff Lindeman has been elected a Fellow of the Australian Academy of Science for his outstanding contribution to science and scientific research.